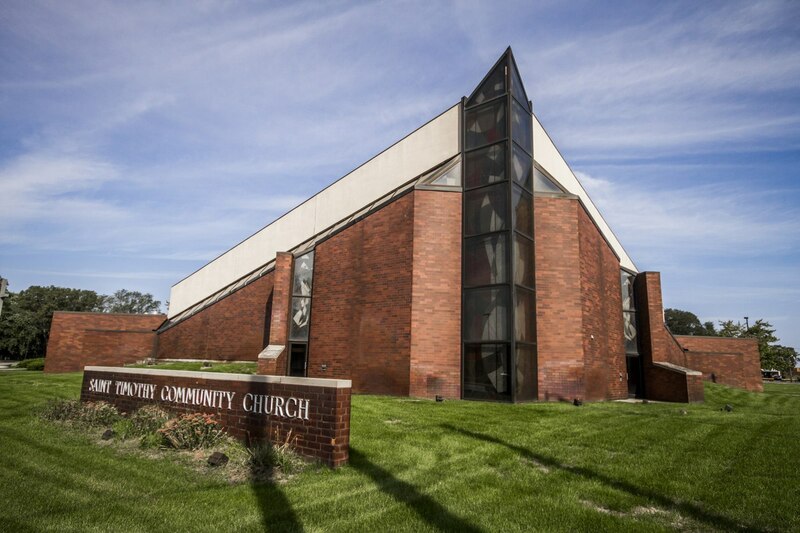 St. Timothy Community Church in Gary, Indiana, stands as a beacon of hope and light in a neighborhood that’s marred by economic hardship and gang violence. 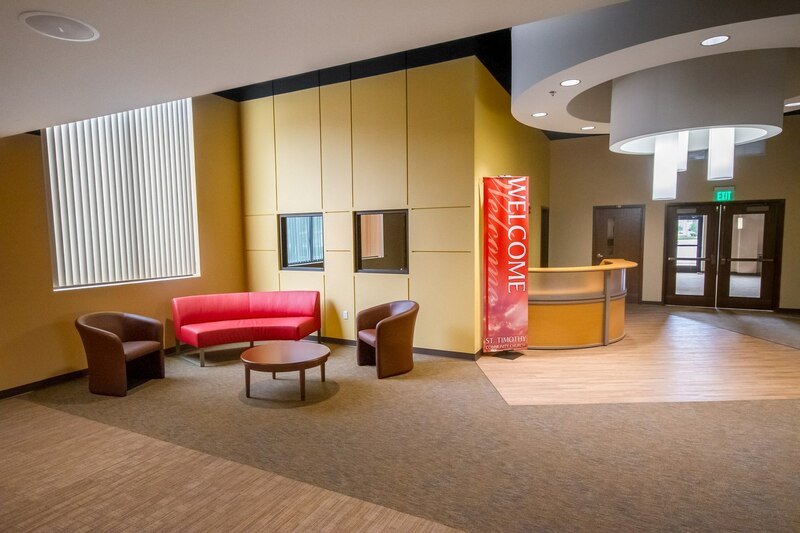 Although the church’s exterior design and location create an inviting presence in the community, church leaders wanted the building’s interior to convey this same sense of welcome for all ages. Unfortunately, St. Timothy’s previous renovation with a different builder in 2000 was coming apart at the seams. 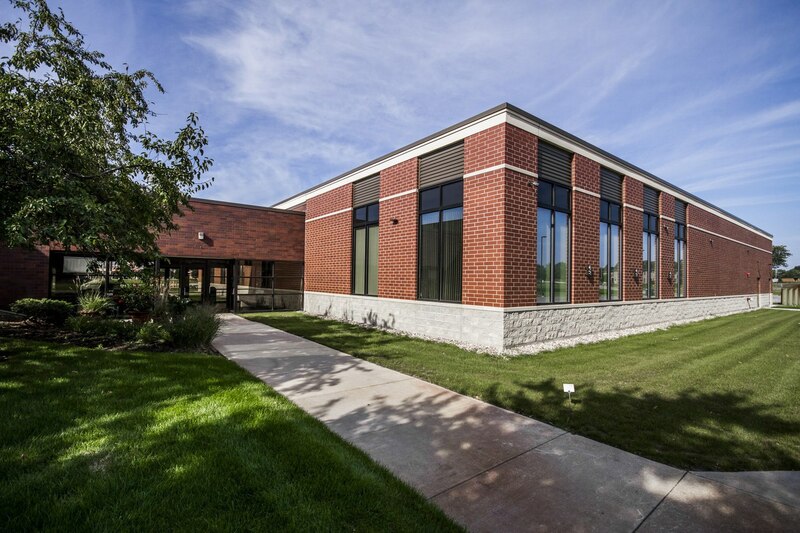 The sanctuary and community center had been built on slag, a waste product created during ore refinement and left behind by the old steel mills. As the slag mixed with ground water, over time it caused the floor in the sanctuary and community center to buckle. As the floor pushed up, the walls pushed out, doors were no longer square, and the ceiling tiles fell out of their holders. Faced with a rapidly deteriorating building, St. Timothy reached out to Aspen Group for help. “St. Timothy’s plays a pivotal role in the community,” says Jed Davis, Aspen’s project developer. 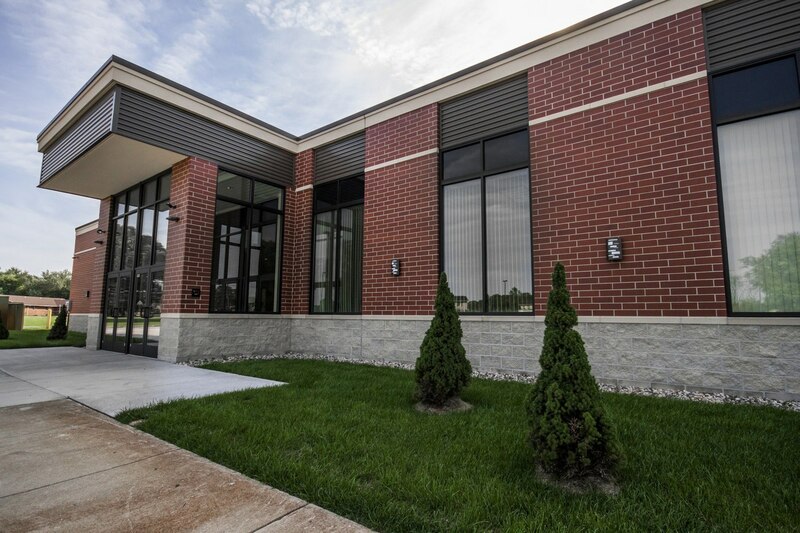 “We needed to fix their foundation problems, but we also wanted to understand what their ministry needs were so that we could be sure to build space that advanced the church’s mission to be a beacon. 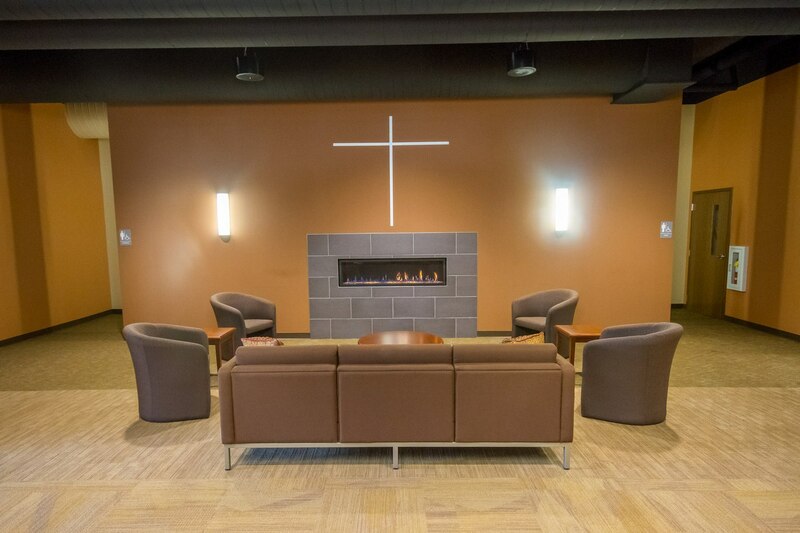 During Aspen’s Discovery process with St. Timothy’s, the congregation voiced the need for the church to address the gap between children’s and adult ministry. 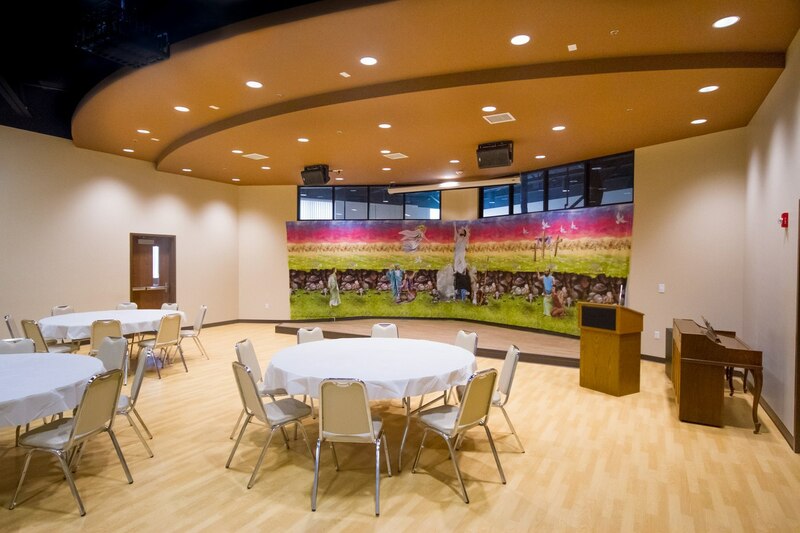 With a thriving catering operation and a large banquet hall, the adults had plenty of space to gather. The youth and teens, however, had no place to call their own. 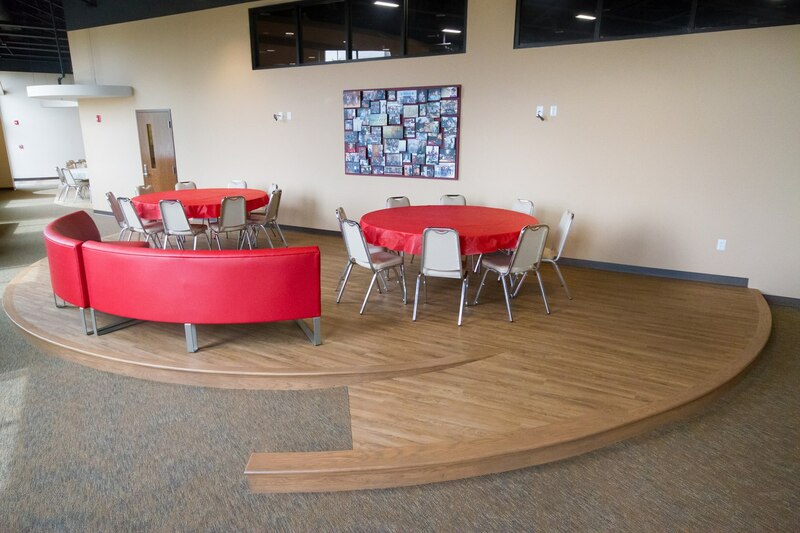 To create more space in the church where youth in the community could hang out and become part of the congregation, Aspen recommended that St. Timothy’s forego renovating their large banquet hall space and instead use that square footage to create flexible, multipurpose space. 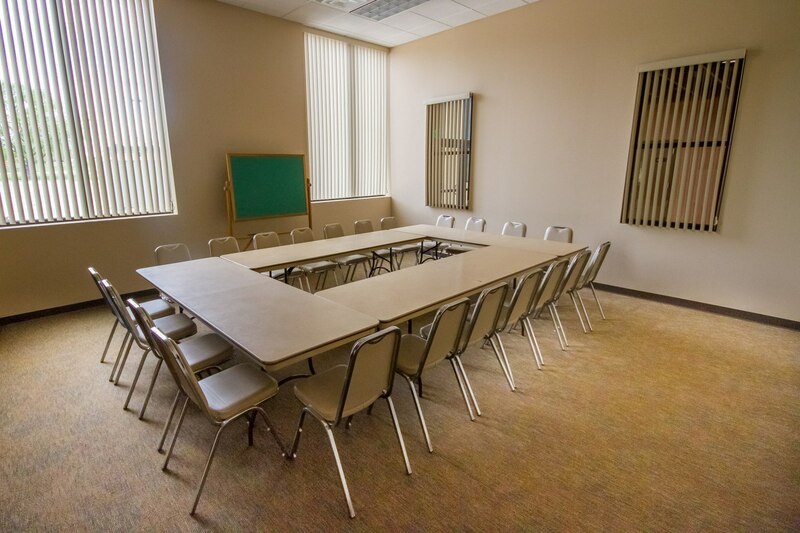 This allowed them to create partitioned classroom space, as well larger, open meeting spaces that could accommodate different types of teaching environments and group activities. 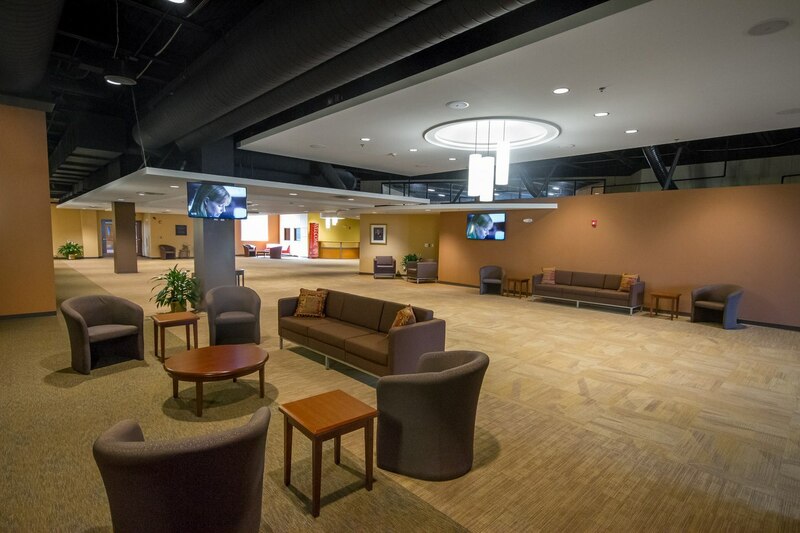 The lobby space, which now includes comfortable, flexible seating for people to gather and mingle after Sunday services, doubles as banquet space for large group events. 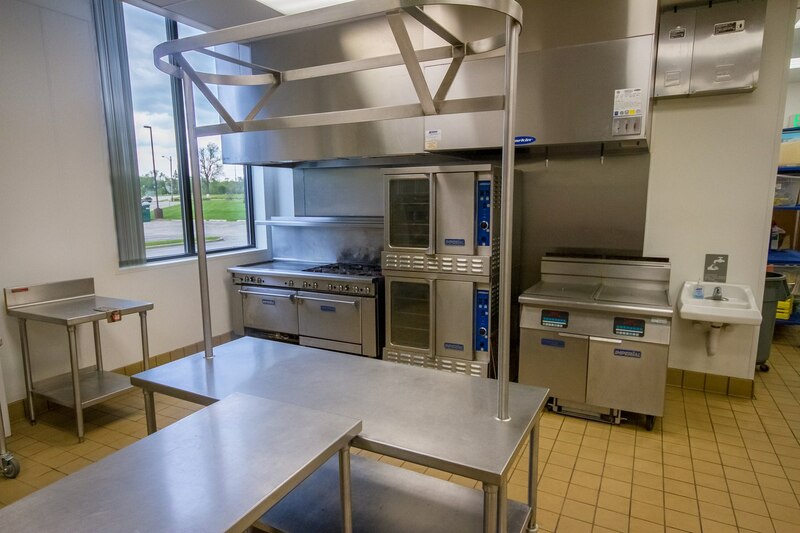 The church also renovated its commercial kitchen to help maximize the space and efficiency for the catering operation. 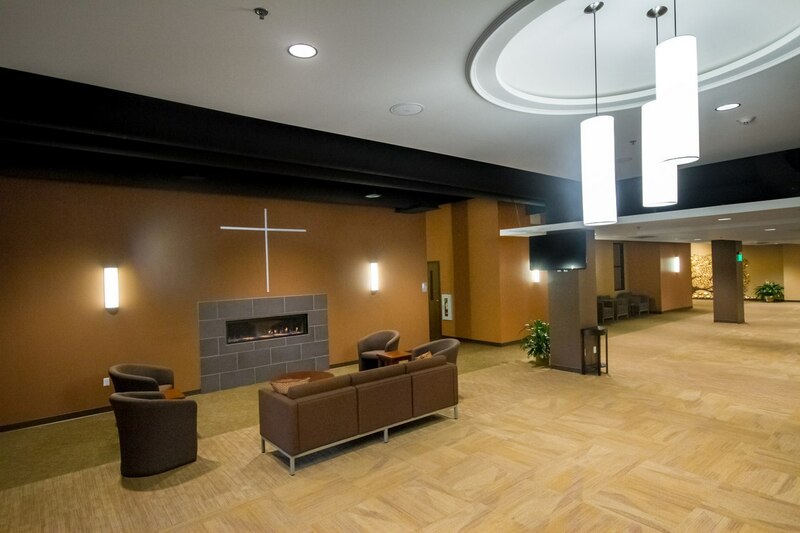 The new look and feel of St. Timothy’s is inviting for all ages. 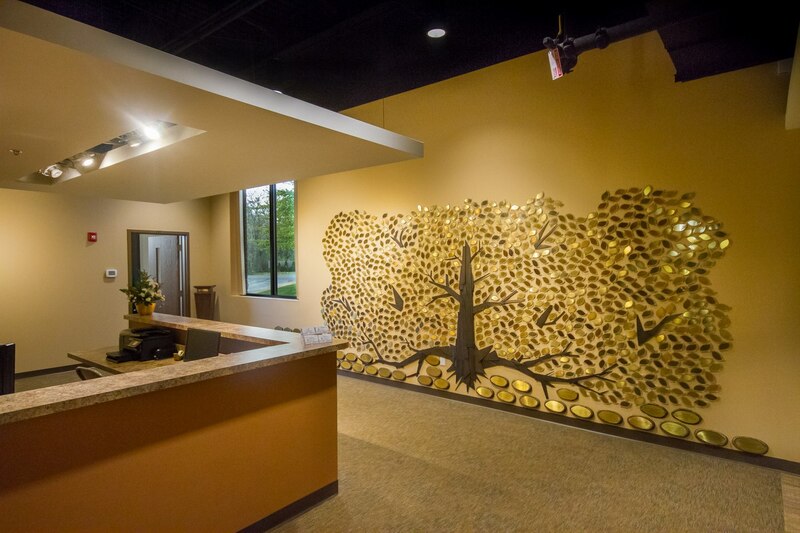 Now the youth in the surrounding neighborhood have a place to call their church home just as the adults do.